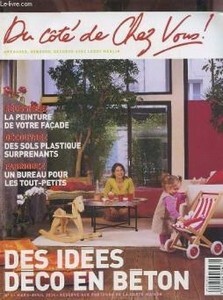 No one sees the prices of luxury real estate market lower long therm in this sector. 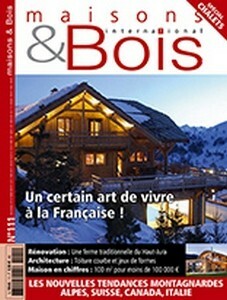 On the contrary in view of the scarcity of building land in Crans-Montana, the price of existing assets should therefore appreciate in value . 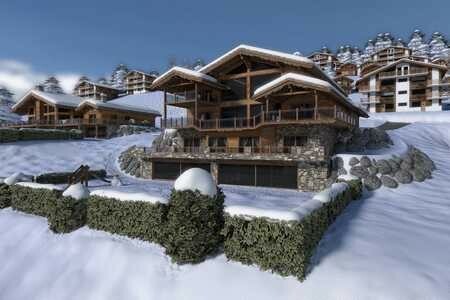 Les Fermes de la Delege Chalet C of 1000 m2 lies on a plot of 2780 m2 facing south-west, is still available at this time and is currently a good opportunity value. The luxury without being ostentatious . 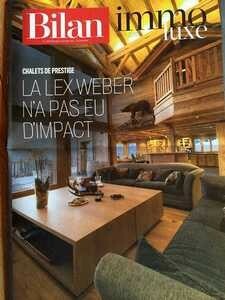 He can play the card of discretion even in Crans -Montana , one of the most famous Swiss resorts of the world. 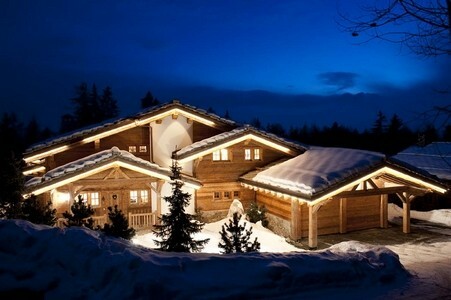 Visit a mountain chalet in the purest Swiss tradition ! 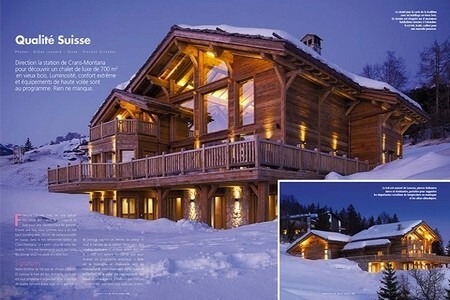 Just like a Chrismas tree, a chalet is a wonderful house . 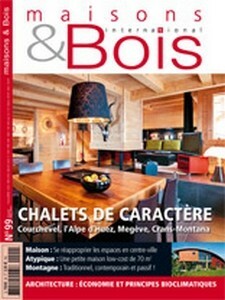 Some of the finest chalets in the Alps have opened their doors. The doors of the dream. The reality of Alpine traditions and a common heritage , offering the attention of tourists and residents a beautiful natural environment , characterized by a typical architecture. 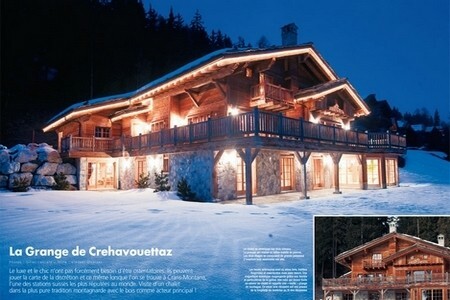 In Crans -Montana, discover a luxury chalet of 700 m2 in old wood . Brightness, extreme comfort and upscale amenities . 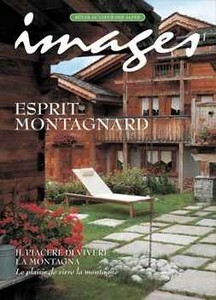 François invite us in his paradise of Crans-Montana in the beautiful Swiss mountains. Where he built magnificent traditional chalets . 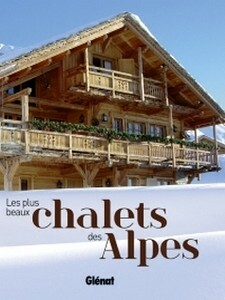 He opens us the doors of his chalet in which the family likes to receive friends.